If you have a passion for freshly grown produce, but are restricted on garden space, then all is not lost. Growing edible plants in containers has not only be proven to be an effective and space-saving method of production, so long as you have an area which receives a good amount of sunlight then anyone can grow edible crops at home. 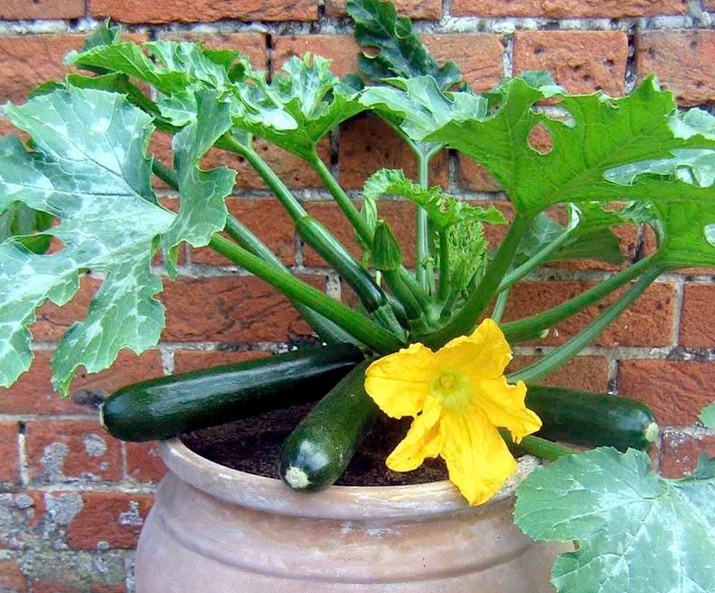 As luck would have it courgettes are an excellent choice for growing in containers due to their continuous cropping. 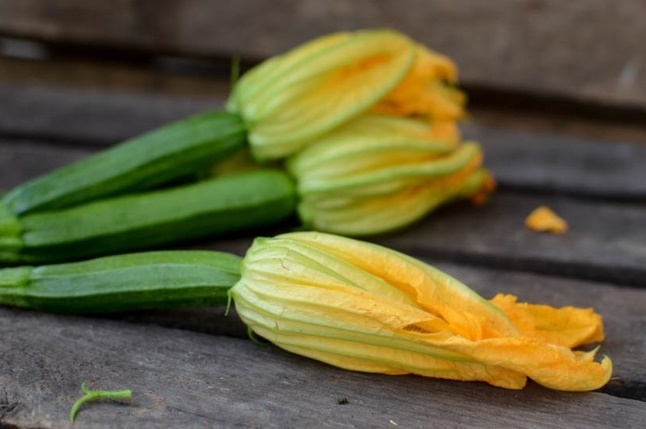 In fact one plant will easily produce enough courgettes for a two person household so long as you keep harvesting the fruits at their optimum time. The only real downside with growing courgettes is their susceptibility to powdery mildew, but this can be controlled with copper-based or sulphur-based fungicides. To begin with you will need a container of at least 18 inches wide and approximately 25 litres in volume - the bigger the better! Fill the bottom third of the container with well-rotted farm manures and the rest with a good quality soil-based compost such as John Innes 'No 3'. To make a head start on the season you can sow your courgette seed under protection inside in March and April. Using 3 inch pots containing John Innes 'Seed and Cutting' sow one seed per pot no more than 1 cm deep. Place the pots inside a heated propagator at a temperature of between 20-25 Celsius and keep on a warm, bright windowsill, but one that does not receive direct sunlight. If you do not have a heated propagator then seal the pots inside a clear polythene bag. You can expect the seedlings to emerge in 7-10 days at which point they can be removed from the propagator or bag. Keep the soil moist but not waterlogged and as the seedlings mature will need to potted on into 10 cm pots. Once the threat of late frosts have passed the seedlings can be hardened off before planting outside into their container. You can plant courgette seed directly into their containers during May and June, but again only once the threat of late frosts have passed. Germination will usually take about 8 – 18 days. 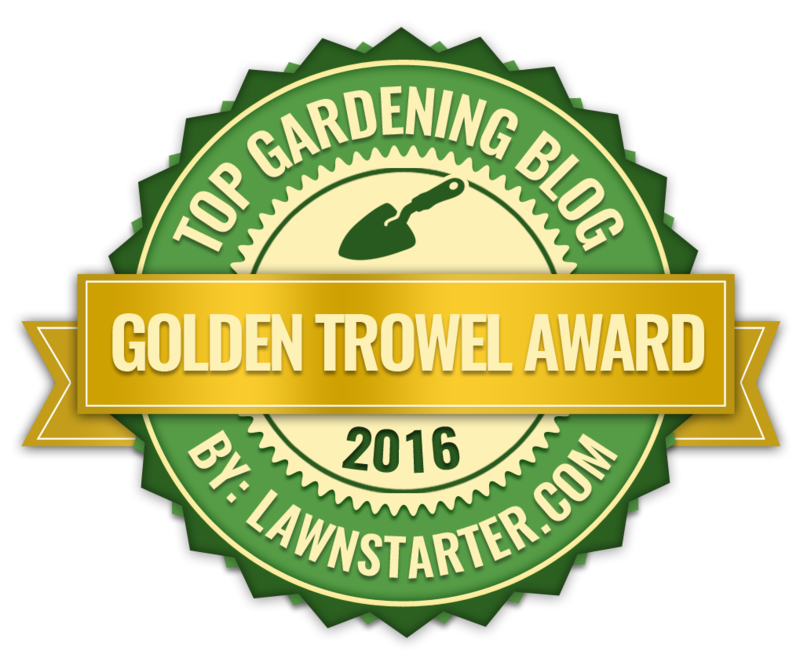 Place your container in a sunny, warm position and place a layer of dry mulch (bark chips or gravel) on the surface. Continue to keep the compost moist and do not allow it to dry out - particularly in hot dry weather. 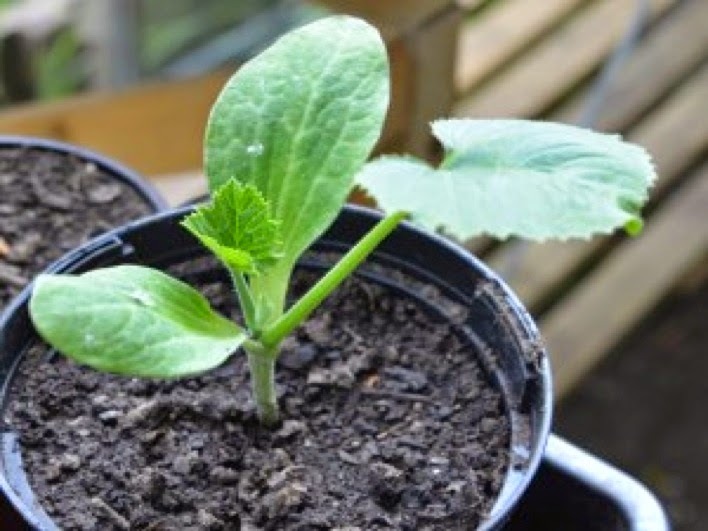 As soon as the courgettes begin to form begin to feed with a liquid soluble fertilizer every 10-14 days. Courgettes will be ready to harvest as so as they are 6″ long by cutting them off at the stalk with a sharp knife.